Marvel Studios finally released The Avengers: Endgame trailer along with the official title and poster. We just held a live chat on Facebook, YouTube, Twitch and SmashTV and discussed the trailer and the reactions. Below I'll go over some of what was discussed and how it correlates to The Avengers: Endgame and the MCU. The trailer starts off with what is thought to be Tony Stark in the Milano Benatar, as he was trapped on Titan at the end of Infinity War. The scene shows Tony Stark recording a message to Pepper Potts. Notice Tony says "rescue?" Pepper's armor in the comics is called the Rescue Armor. Some people in the chat are figuring that Captain Marvel might save Tony Stark who appears to be adrift in deep space. Possibly since Fury contacted Captain Marvel at the end of Infinity War, Carol goes to NYC and hooks up with Pepper where they rescue Tony. 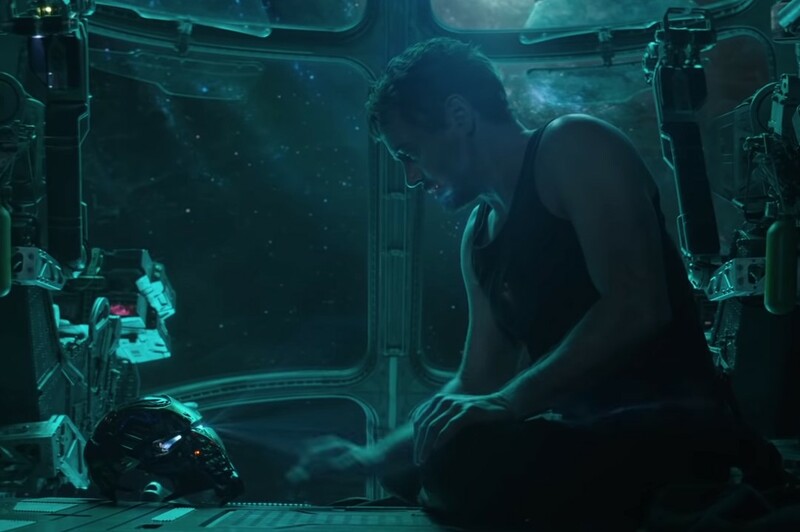 Another possibility is that Pepper is searching for Tony, gets his signal, and uses the Iron Man Space Armor, which becomes her Rescue Armor, to save Tony. Someone put it forth that maybe since it is known Ty Simpkins is back from Iron Man 3, that he helps build the Rescue Armor. 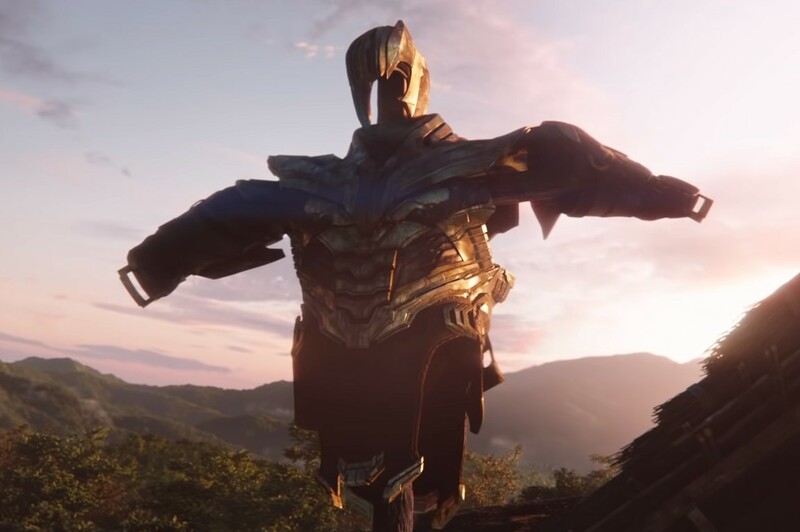 The armor of Thanos is shown as a scarecrow. In the comics, following Thanos achieving his goal, he becomes a farmer. Footage is also shown of Thanos walking through a field with the damaged Infinity Gauntlet. 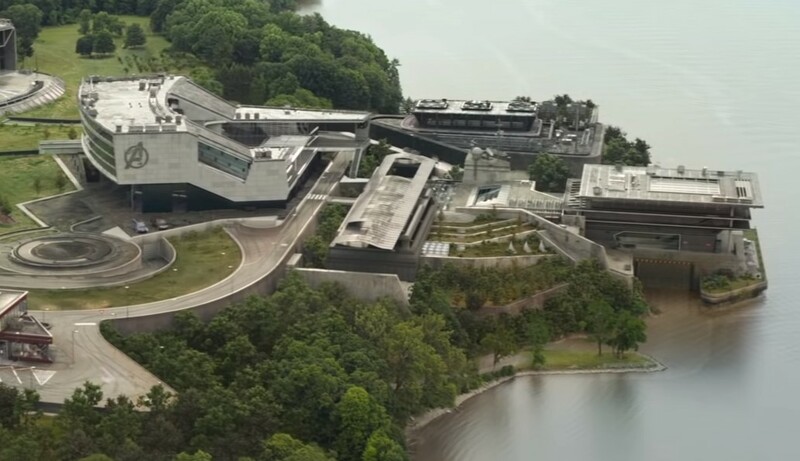 Voice over from Black Widow, then footage of the Avengers headquarters with Widow and Cap who is back wearing his Winter Soldier suit. Banner is shown looking at holograms of "missing" people. Scott Lang is shown, in which we assume the Avengers think he turned to dust. Interestingly enough, Shuri is also shown as "missing" and assumed turned to dust. They didn't show that in Infinity War. Peter Parker is also shown as "missing" so we can confirm this is people who didn't survive the Great Titan's Snappening (or thought to have). 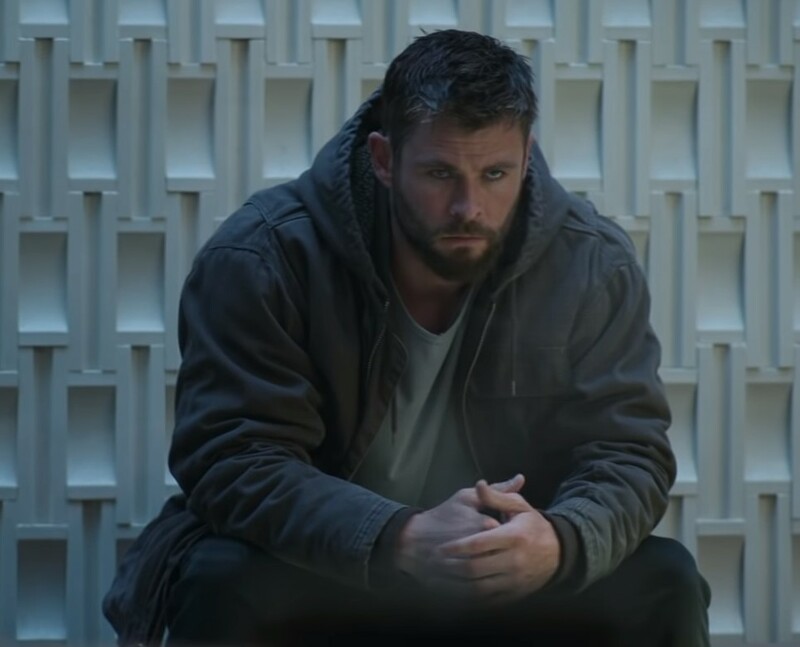 Thor probably at Avengers headquarters as Earth is his new home as Asgard is gone. Footage of Nebula (nothing from Rocket, though). While this scene makes it look like it is Nebula's hand, it is probably Black Widow putting her hand on Captain America's shoulder. Update: The scene could very well be Nebula placing her hand on Tony Stark who is strapped in a chair. 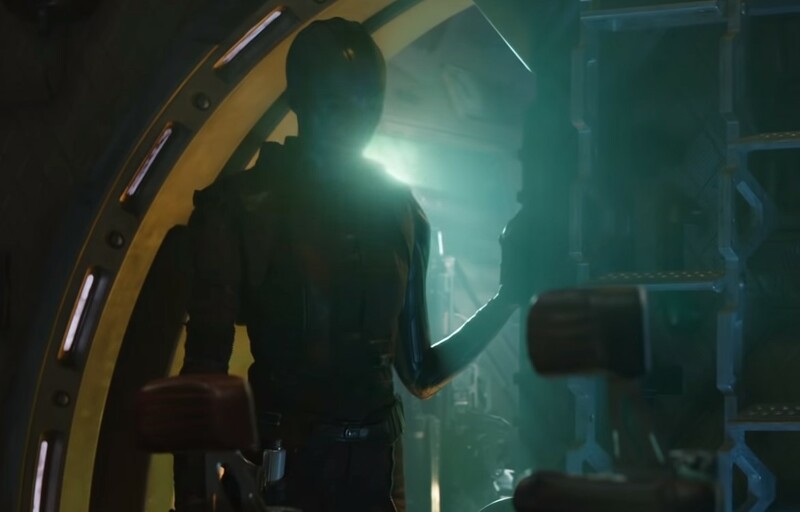 Images of Nebula (fingernails here and sleeves here) do seem to show it's her. 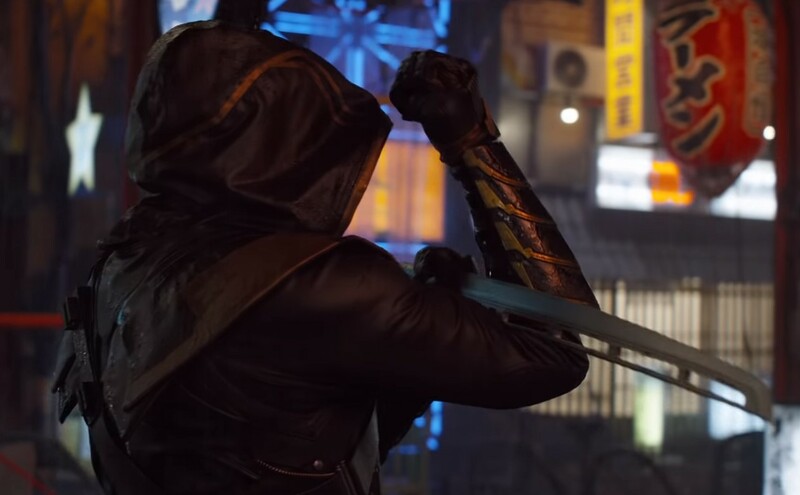 First look at Jeremy Renner as Ronin. Notice Captain America intros it by stating "we lost family," and then Ronin is shown, and Cap says "we lost a part of ourselves." It's probably safe to assume that Clint lost his family, which set him off to become Ronin. Why he is in Japan remains to be seen. "This is going to work, Steve," says Black Widow. It appears as if they have some sort of plan, but is this scene related to fixing what Thanos did in Infinity War or something else? The Avengers: Endgame title reveal, which I exclusively revealed prior to the release of Infinity War. Regarding the title, it connects to lines said from previous movies and even the Jim Starlin Infinity Crusade comic book. I'll also add Marvel's true endgame is not only what happens in Avengers 4, but what comes next. 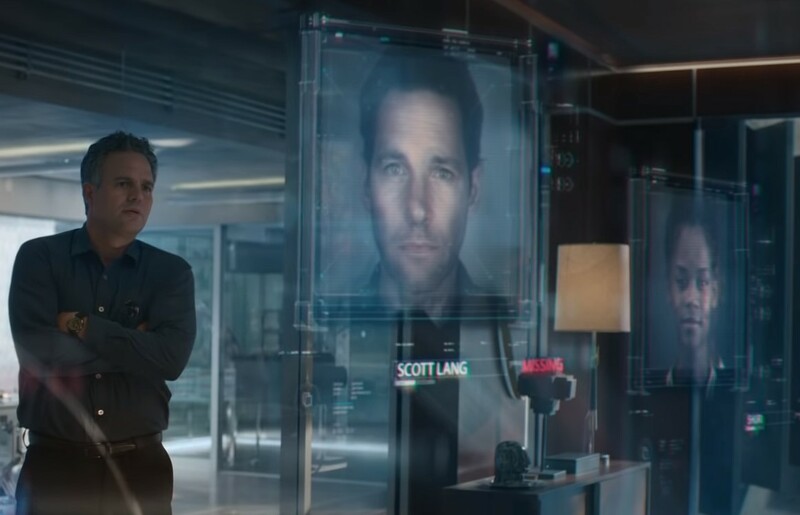 The trailer concludes with footage of Scott Lang, who somehow escaped the Quantum Realm. 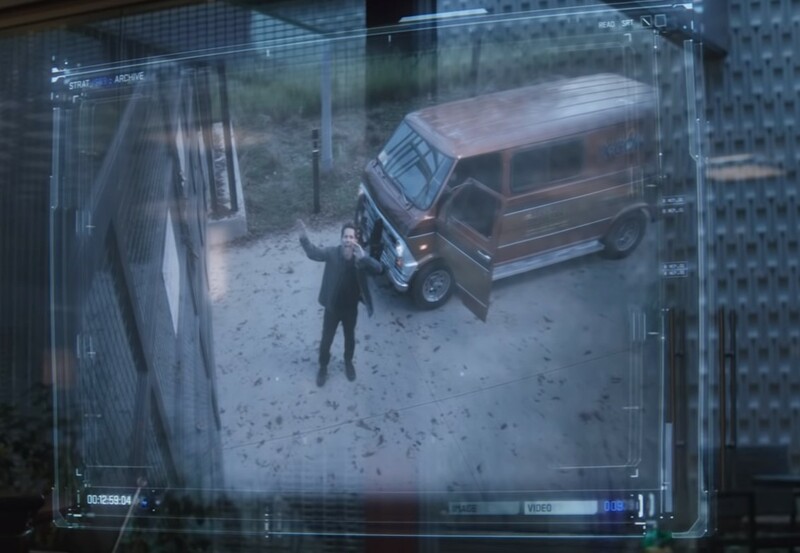 Worth a mention is that he appears to have the same van from the end of Ant-Man and the Wasp, so he may have the Quantum Realm tech as well. Scott Lang doesn't seem too visibly upset, so possibly he doesn't know much of what's going on. Since he is not upset, maybe his daughter didn't turn to dust? 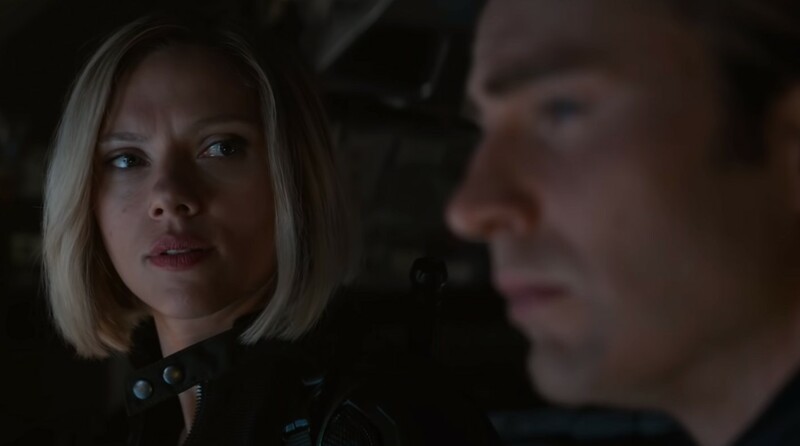 Notice Scott Lang offers a timeline for The Avengers: Endgame, as he says it has been a few years since they met, which is in Captain America: Civil War. So The Avengers: Endgame takes place a few years after Civil War, but we don't know how long after Infinity War. Days? Months? Weeks? Years? Black Widow still has blond hair, so there is that to consider. Update: Also note that while Black Widow seems to be stating that this scene is taking place now, at the upper left it reveals it is an "archive." So we don't know when this footage of Scott Lang actually happened. Could it take place before The Snap while the Avengers are fighting Thanos? 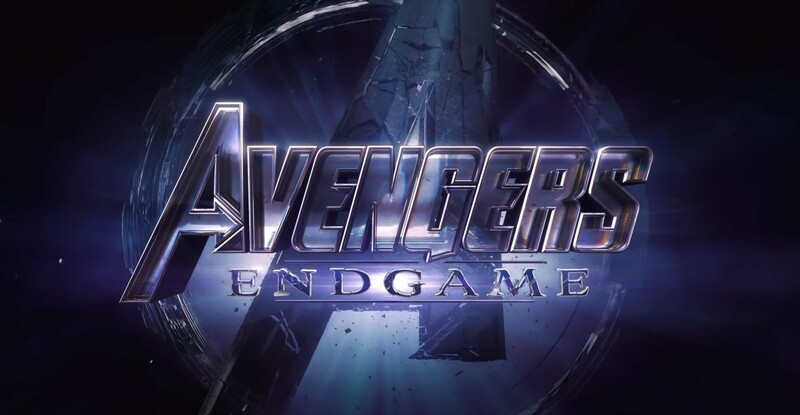 The Avengers: Endgame gets released April 26, 2019 directed by Joe and Anthony Russo.